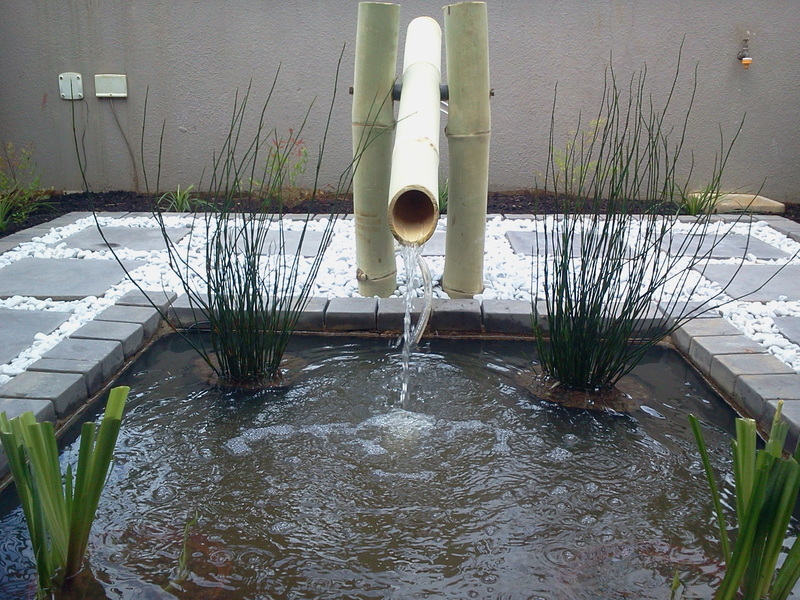 Converting a pool to a natural pond Unless you regularly use and clean your swimming pool, it probably poses more of an irritation for you to upkeep. Instead of constantly cleaning and applying chemicals to it, consider allowing the swimming pool to go natural: Turn it into a pond. By modifying the pool’s basic structure somewhat , adding filtration, plants & animals, you could have an attractive backyard feature . 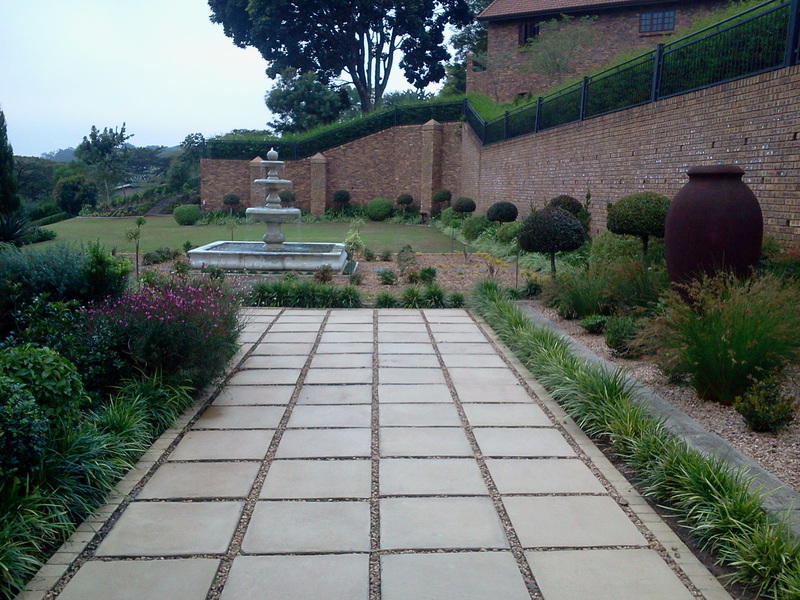 Paul’s Plantscapes offer a variety of services to not only create an immaculate landscaped garden setting, but also to maintain its appeal. 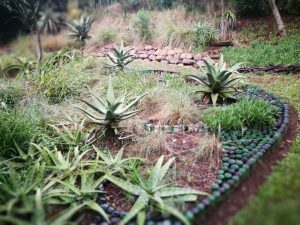 These include garden services, horticultural services, once-off clean ups and landscaping.